Learning to fly a helicopter and successfully acquiring your pilot rating is a rewarding and gratifying experience. At Tanalian Aviation we’re proud to offer flight instruction for private, commercial, instrument, certified flight instructor and instrument instructor as well as vertical reference ratings. Our instructors have hundreds if not thousands of flight hours logged with experience in a various helicopter models. Our R22 & R44 aircraft are excellent helicopters to learn to fly in but we can also accommodate instruction in any privately owned helicopter. Safety is our top priority, we are locally owned business with meticulous, in-house maintenance and highly experienced pilots. With over 20 + years in Alaska aviation experience we are dedicated to our craft and sharing our knowledge with future pilots! If you’re ready to fly give us a call or fill out the form and we’ll be in touch. If you ever dreamed of learning to fly, now is your chance! Take advantage of our introductory flight training special and get a first hand look at what it takes. Whether you’re interested in a career as a professional pilot or flying privately, Tanalian Aviation flight school can provide the foundation for your future helicopter flying career. 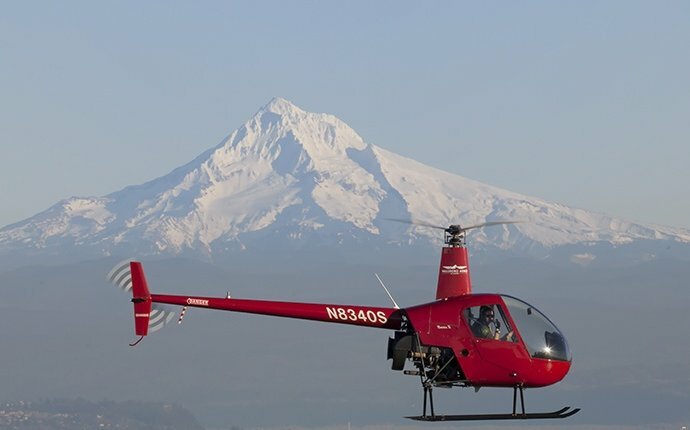 Call us at 907-280-8023 for more details and to schedule your intro flight.